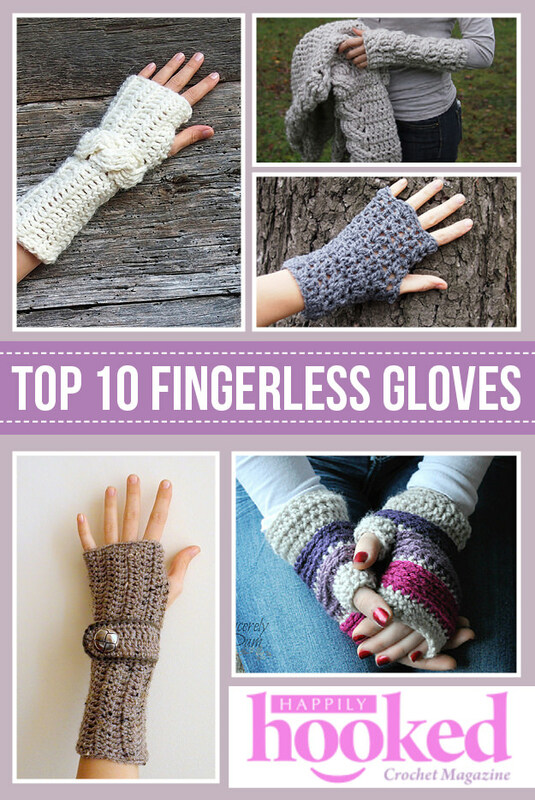 You’ll surely find an awesome pair of mittens in today’s round-up! These are the best of the best! 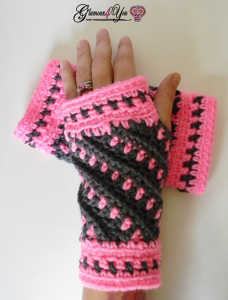 The Johnny Fingerless Gloves by Sincerely Pam are great for guys and girls! The Knit Look Wristers by A Crocheted Simplicity will trick even the most trained eye. They really are crochet! 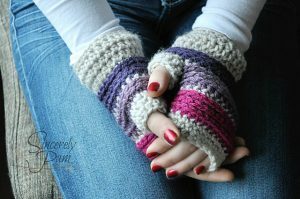 These Fingerless Mittens with Button Strap by Accessorise are simple, yet sophisticated. 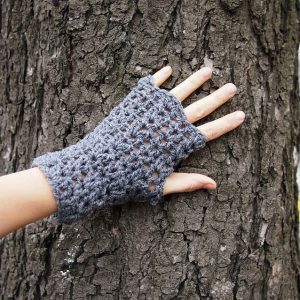 Make yourself a pair of these Lace Fingerless Mittens by Accessorise for those chilly mornings. 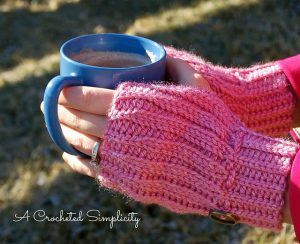 The Perfectly Plaid Wristers by A Crocheted Simplicity will really pop! 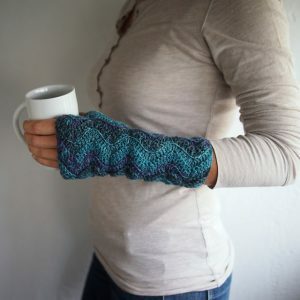 I’ve had my eye on the Vortex Gloves by Glamour4You. They are on my to-do list for the weekend! 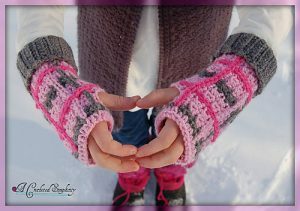 I love the Knit Look Fingerless Mittens with Ruffles by Accessorise. Chevrons are always a hit and the Fingerless Chevron Mittens by Accessorise don’t disappoint! 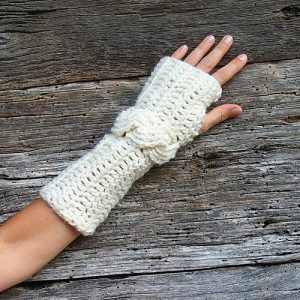 Really cold days call for some Long Bulky Cable Fingerless Mittens by Accessorise. 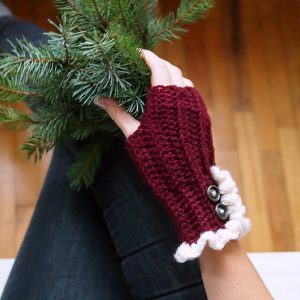 An elegant cable adorns these Cable Fingerless Crochet Mitts by Accessorise.